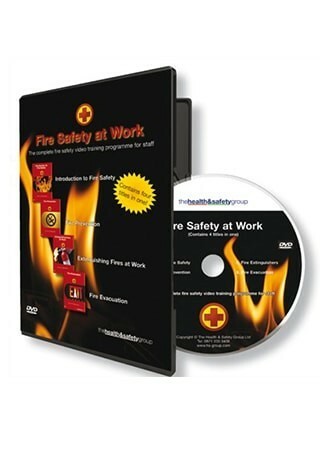 This compilation Fire Safety DVD will save you £87 compared to buying the four DVD titles individually! You can use 'Fire Safety Booklets' in conjunction with 'Fire Safety DVDs' and 'Fire Safety Posters' to complete your fire safety training regime and comply with fire safety laws! SEE PRODUCTS BELOW.